Built around a compact, inline design, the Everpure EV9100-08 / IN-10 inline water filter is a genuine OE part that proudly made in the USA. 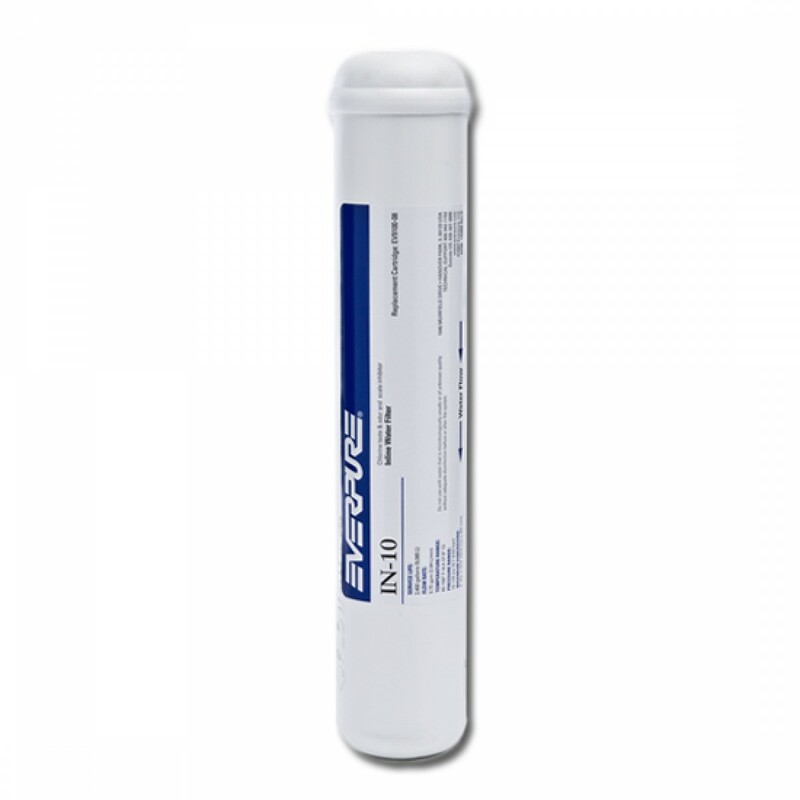 Easy to install, this filter ensures your drinking water tastes great and is virtually free of chlorine and limescale for up to six months. 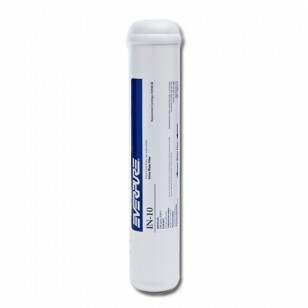 Order the Everpure EV9100-08 / IN-10 inline water filter online today.